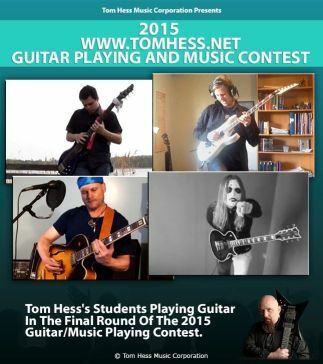 Can A Lot Of Progress Be Made In Guitar Lessons Online? How Will You See Or Hear Me Play Guitar? I will hear and see you play guitar on a regular basis. You can send me audio or video recordings of your playing and I will study them in detail. I will reply to you with specific advice and recommendations to help you improve as fast as possible. 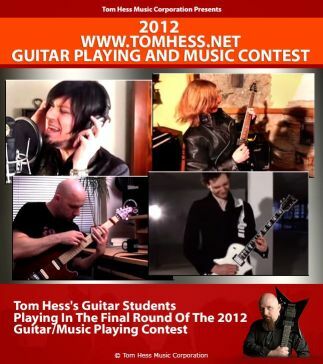 Look at the results my other guitar students have achieved: Watch my students play guitar.